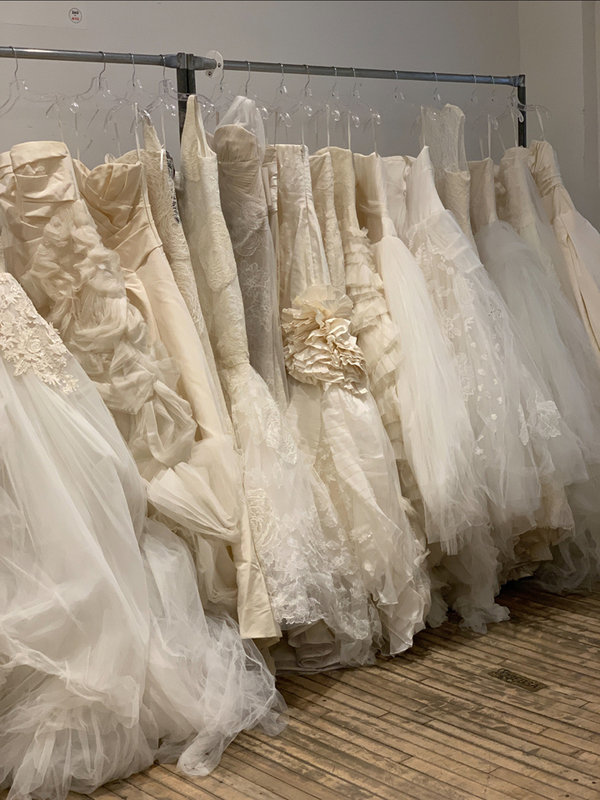 WHY: Take up to 75% off wedding gowns, evening gowns, little white dresses, bridal accessories and more at the Carol Hannah Sample Sale. Items will be priced between $50 and $3000. Cash or credit cards accepted. All sales final, no returns or exchanges. 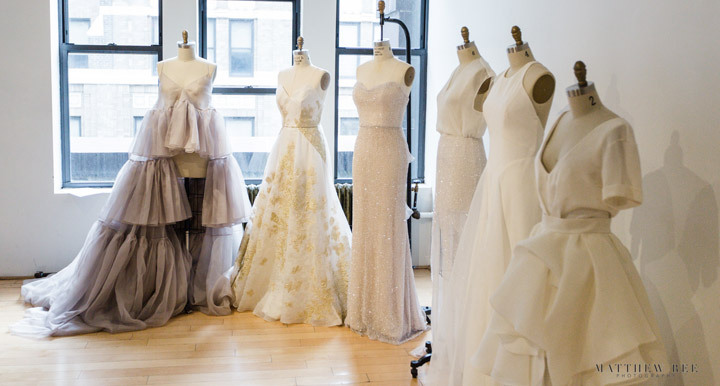 Carol Hannah is a luxury wedding gown designer with an intimate bridal boutique located in the heart of New York City. 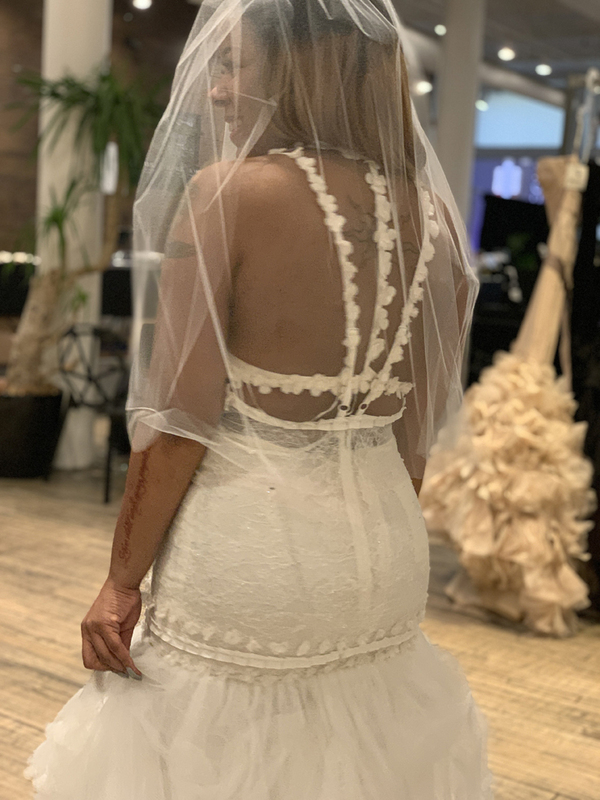 Our whimsical and modern wedding dresses are handmade to order in-house by a team of talented artisans. Couture but inclusive and classic but cutting-edge, we specialize in the non-traditional: color, texture and architectural details. Can’t find what you’re looking for? We also offer custom consultations, where you can work directly with Carol Hannah to design a fully unique wedding, mother of the bride/groom or evening gown. In celebration of Women’s History Month, RXR Realty and Altress are joining forces to allow You to learn about an innovative brand, discuss female entrepreneurship, network, and shop! Stop by the first NYC Trunk Show to receive $50 off your first order and meet the designer. Please mention at security that you are heading to the Altress trunk show! 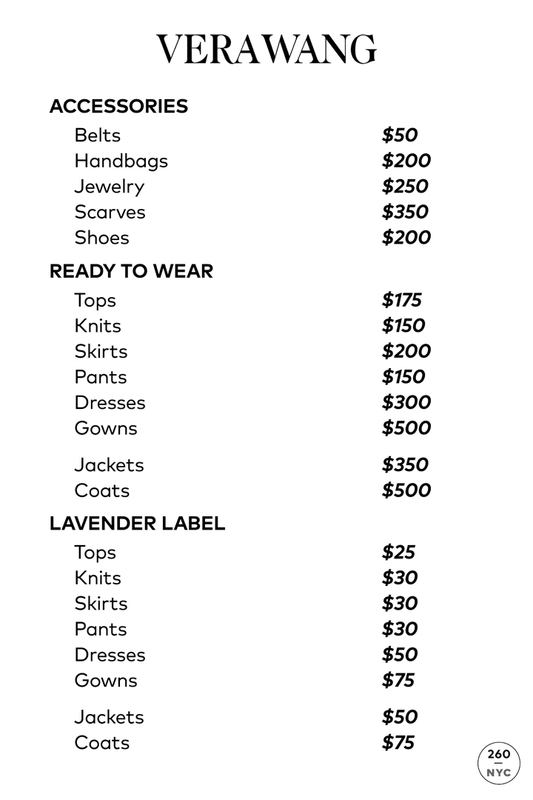 Altress is a new smart way to shop for dresses for every occasion - made-to-order for minimum waste and customizable for your taste. 10-12 business day turnaround. 1,500 silhouette combinations. Altress makes customization simple...because you're anything but. WHY: Up to 70% off Autumn/Winter 2018 and older season styles at the DROMe Sample Sale. 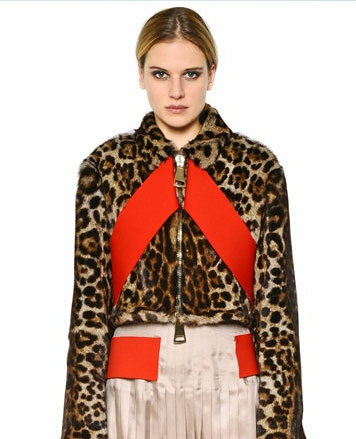 DROMe is an Italian brand designed by Creative Director Marianna Rosati. Each collection is created and produced in Florence, where the headquarters are. 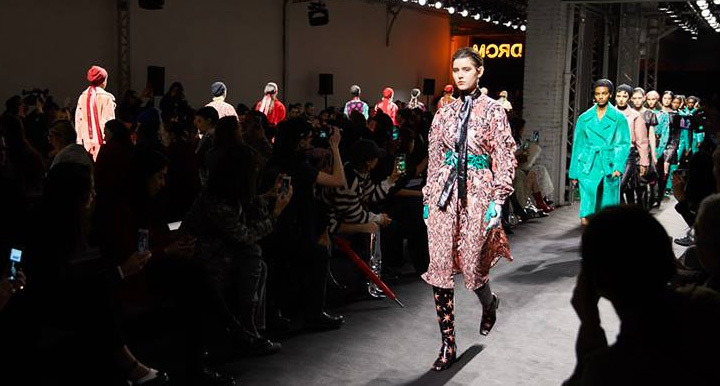 For Marianna designing a collection doesn’t just mean comparing materials and colours, but concerns merging the dress container, the sensations conveyed in a picture, an emotion, as an overlay of multiple invisible layers that merge together to form the world that is DROMe. 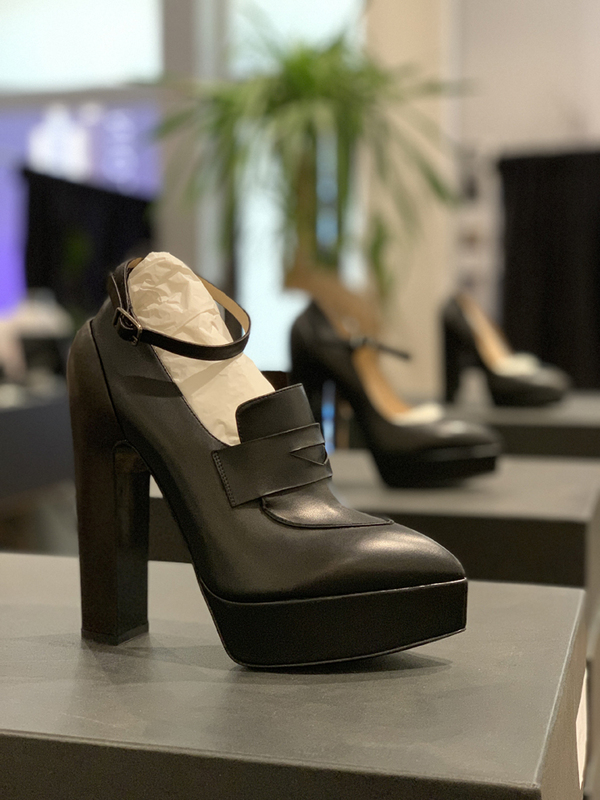 The result is not only a product, but a poetic vision that reinvents the notion of classics, with a zealous passion for the materials used and the luxurious quality of being made in Italy. 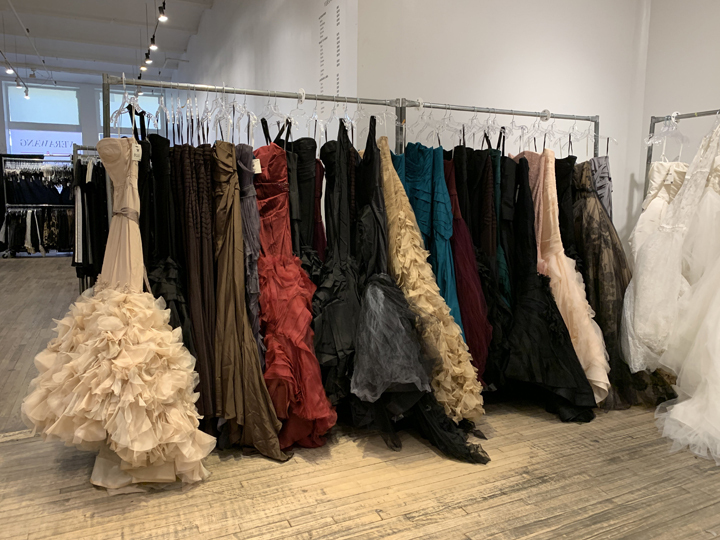 260 Sample Sale shared pics from inside the Vera Wang Sample Sale. Shop women’s bridal fashion including apparel and accessories at up to 70% off.